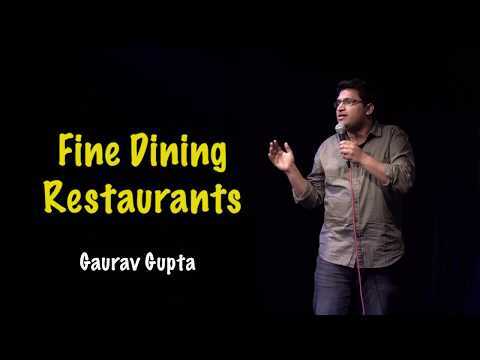 Though Gaurav Gupta is a baniya by caste but when it comes to delivering the jokes he becomes a Punjabi. He is a pure Delhihite and a Dentist by profession a husband by possession and ultimately a comedian by recession. He carefully studies every person he meets and make out funny incidents out of those encounters. He has won many open mic shows and is a deadly combination of a doctor sorry a dentist and a comedian.